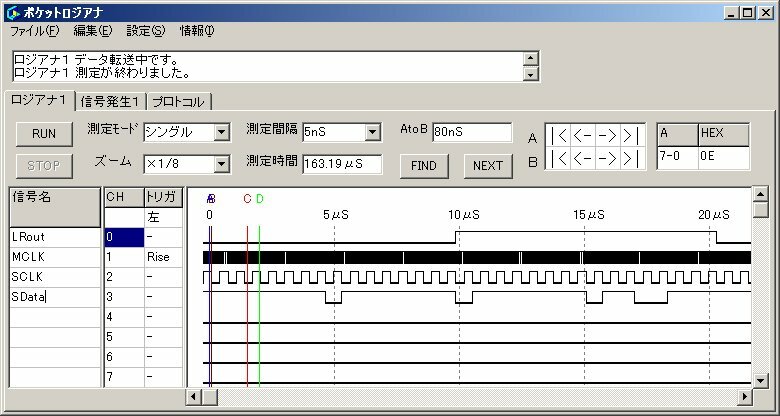 then write 0xc040 to SCI WRAMADDR and 0x0c to SCI WRAM. 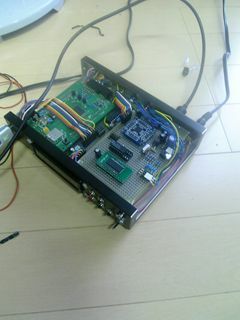 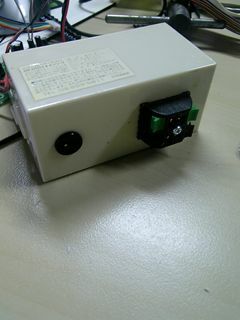 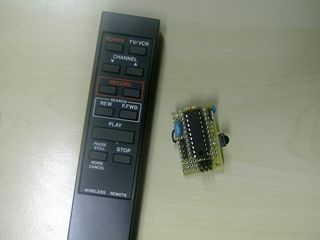 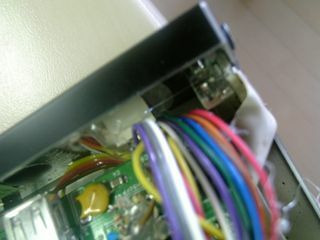 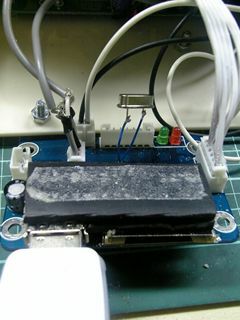 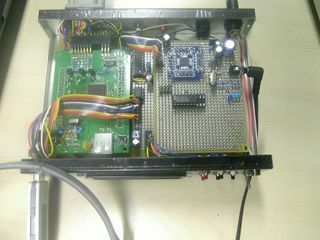 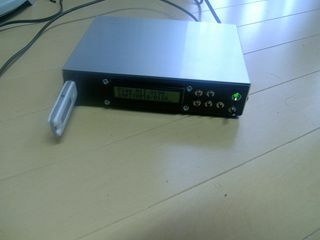 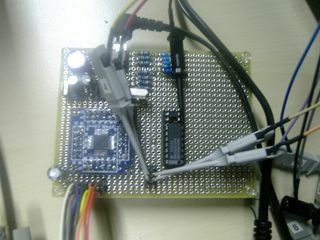 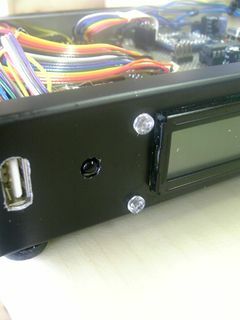 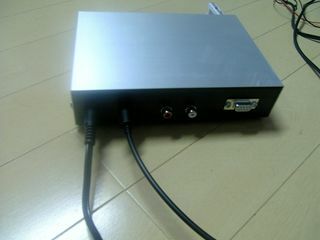 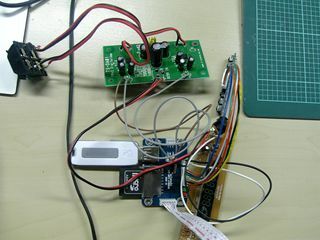 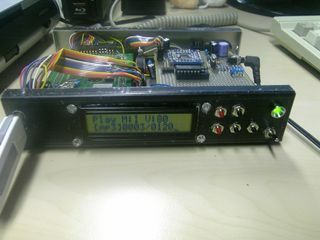 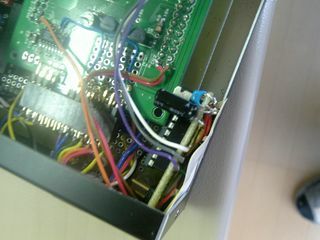 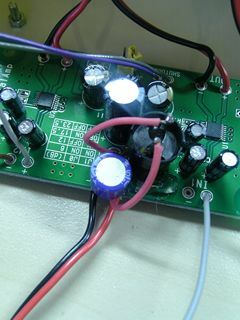 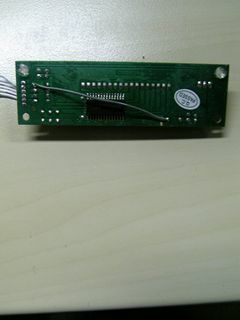 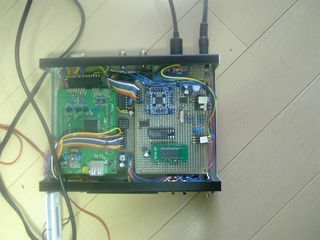 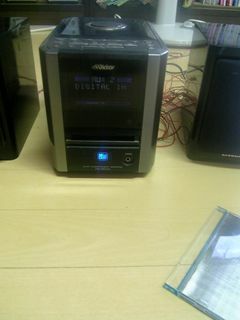 The I2S Interface makes it possible to attach an external DAC to the system. 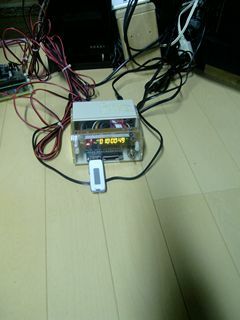 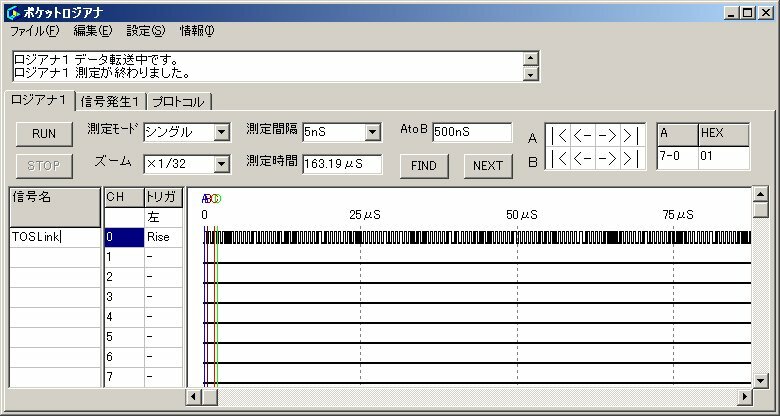 Note: The sample rate of the audio file and the I2S rate are independent. 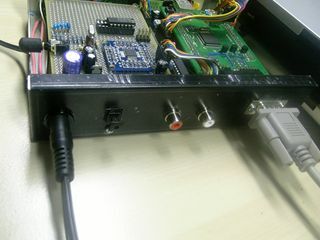 All audio will be automatically converted to 6.144MHz for VS1053 DAC and to the configured I2S rate using our high-quality sample-rate converter.